Earn Xoo Points by playing any game, play all the games to earn maximum amounts of Xoo points. When you interact with your friends, your Xoo points build up too, make sure you interact like a human, or else... Account Ban! Posting a Review will not only get you paid 1.5x the amount, but you also get to be rated for higher payout rate. 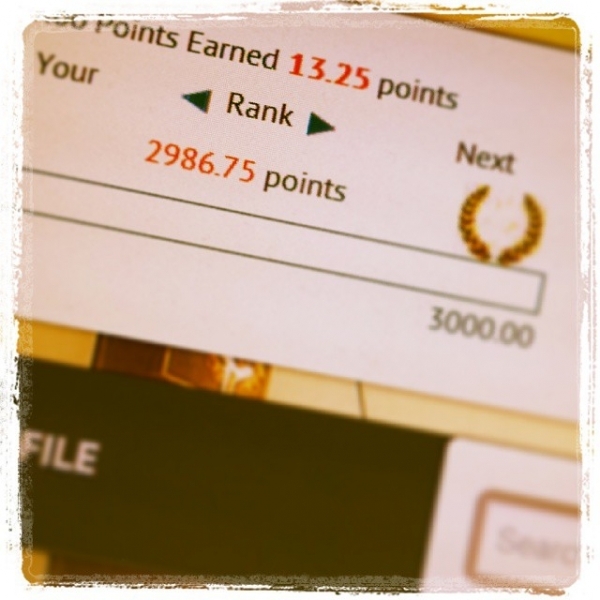 There is Gold, Silver and Bronze ratings, based on the rating you get Extra Xoo points.